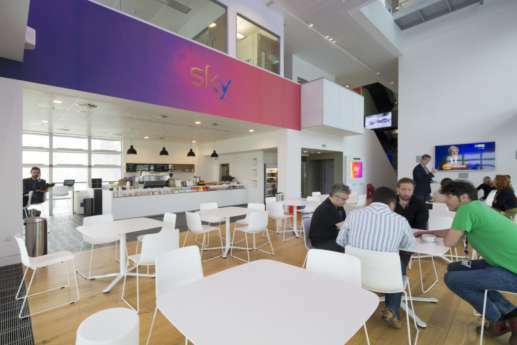 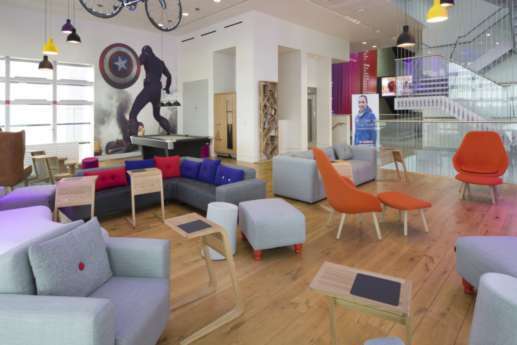 We’ve worked with Sky to fit out several of their offices across the UK, including their main studio in Isleworth. 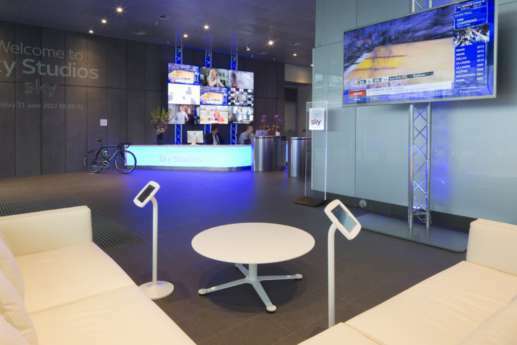 There we refurbished the reception and interactive area with extensive LED screen installations to demonstrate the company’s broadcasting capabilities. 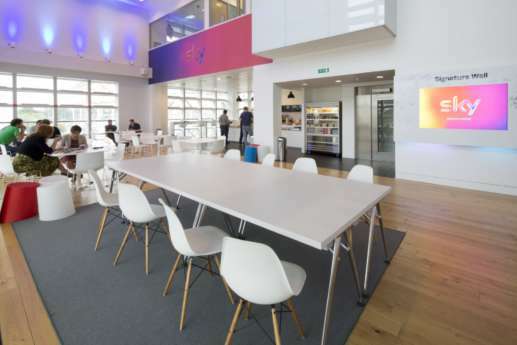 We installed extensive joinery and feature lighting to communicate the Sky brand, while additional work on levels 1 and 2 created a new café and staff recreation area. 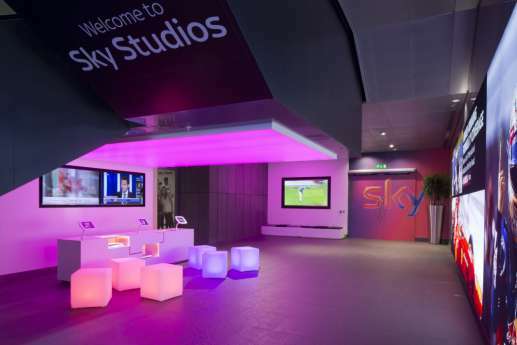 Sky opted for a contemporary design using controllable, themed lighting and interactive AV throughout. 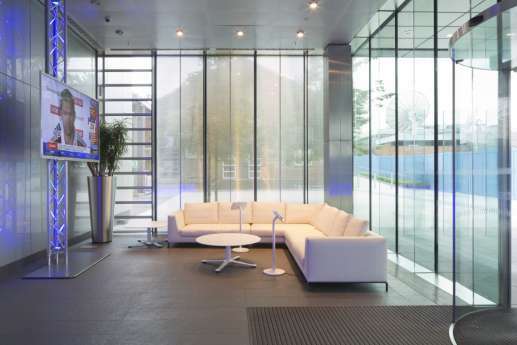 This gave each area its own unique personality. 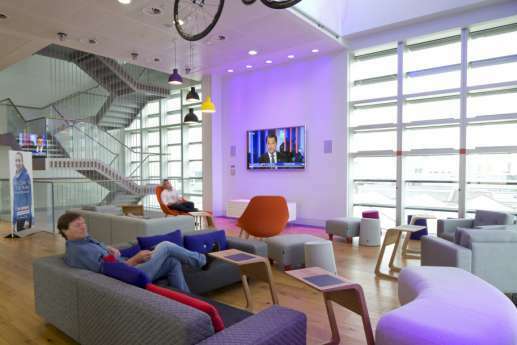 We’ve carried out projects for Sky in Leeds, Manchester, Newcastle and Scotland, and work with them regularly to ensure all their individual offices and studios are up to date and furnished to the highest standard.